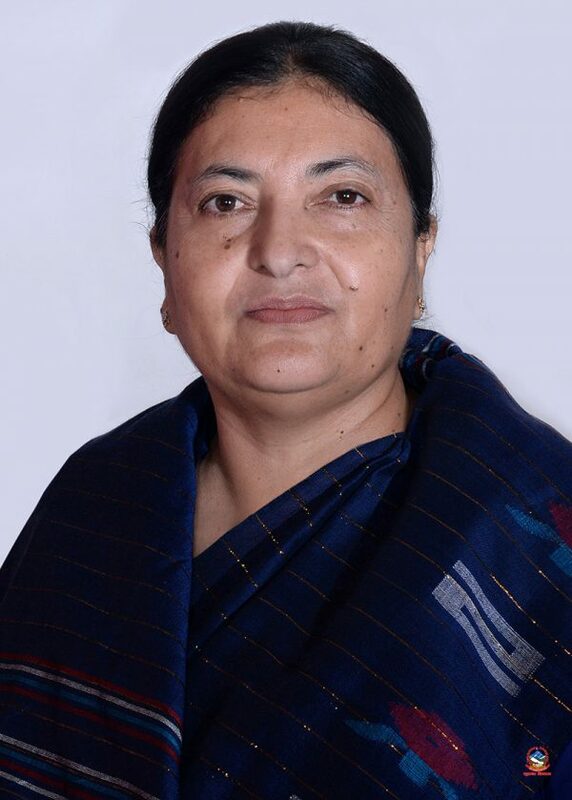 Kathmandu –President Bidya Devi Bhandari has said the entire society should take initiations in the environmental protection, promotion and management. During an inaugural ceremony of the 'Environment Conference- 2018' organised by the Department of Environment, Ministry of Forest and Environment here today, the President said growing population and increasing urbanization had caused problem in the waste management, adding a serious challenge to the efforts meant for environment protection. The President called one and all to pay proper attention to the matter. The event is supported by the International Center for Integrated Mountaineering Development (ICIMOD). President Bhandari expressed worry over climate change intensifying incidents of forest fires and flooding, thus causing a huge loss of human life and property. She also is worried about Nepal's original identity being at the risk of disappearance due to interference of so called modern culture. 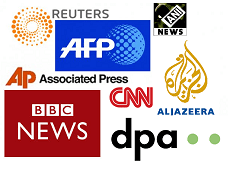 She further said she has realized that the government was committed to endorsing various international general conventions and treaties determined by 'The Paris Agreement', other conferences on reducing the greenhouse effect and the 'Beijing International Conference on Combating Desertification' and developing national polices, laws and organisations as per the spirit of such events. She expressed her belief that the government in collaboration with the civil society and the stakeholders’ group would prepare short term, midterm and long term strategy and work plan on the environment and climate change issues so that it would help realize the dream of ‘prosperous Nepal happy Nepali’. According to her, the conference would be fruitful to create a base for long term vision with practical direction for the protection of citizen’s fundamental rights- the right to live in clean environment. On the occasion, Minister for Forest and Environment, Shakti Bahadur Basnet, informed the participants that the government was effortful to address the problem relating to climate change, environment and urbanization. Moreover, Ministry Secretary Dr Bishwonath Oli said although the development activities have eased the daily life and contributed to economic growth, the ubiquitous pollution with the exploitation of nature has posed serious threat to human life. It has therefore compelled all sides to work in unison for the environment protection. The conference dwells on pressing issues as air pollution and its reduction, urban environment and garbage management and environmental impact assessment.